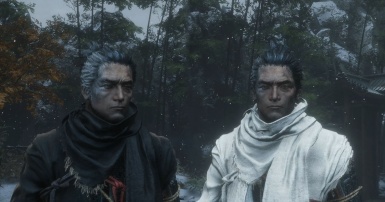 this is just simple recolor mod. 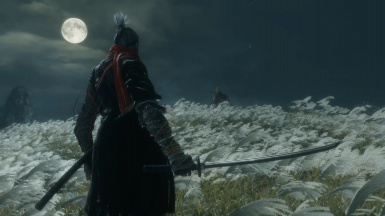 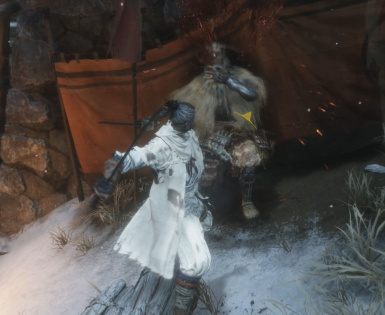 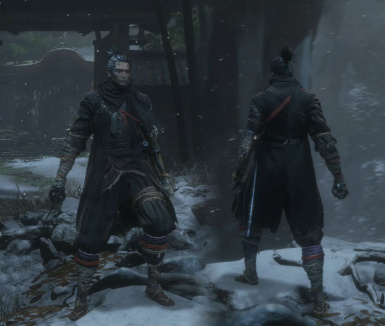 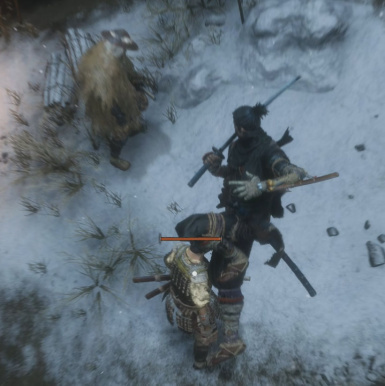 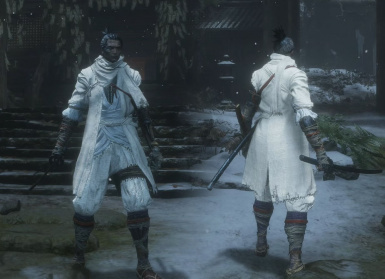 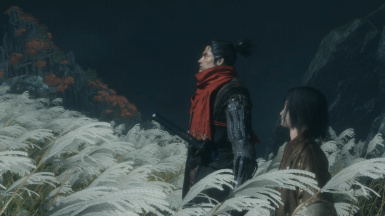 it changes sekiro's coat(?) 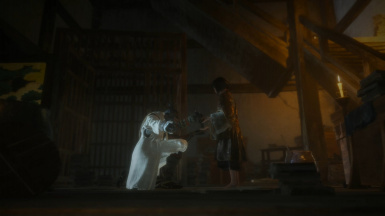 to black or white.